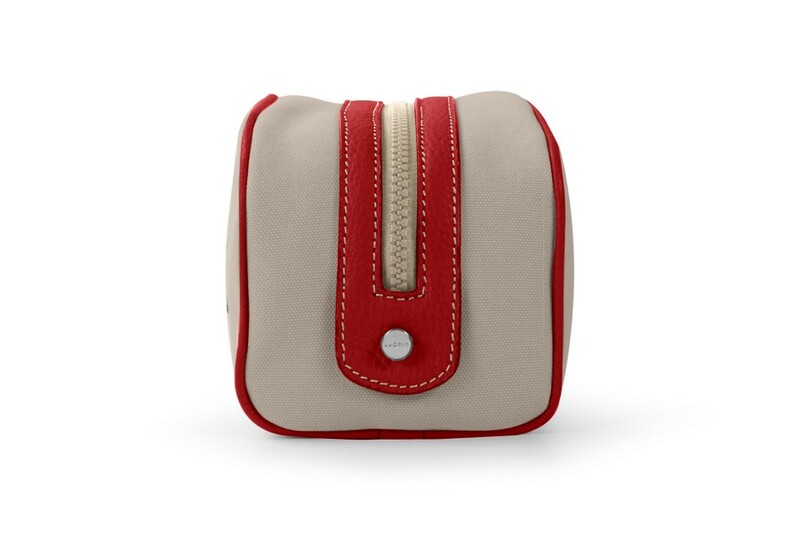 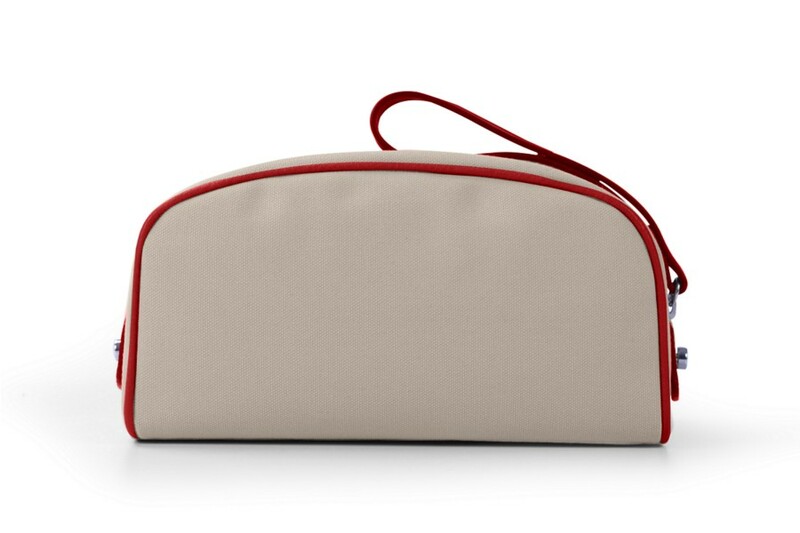 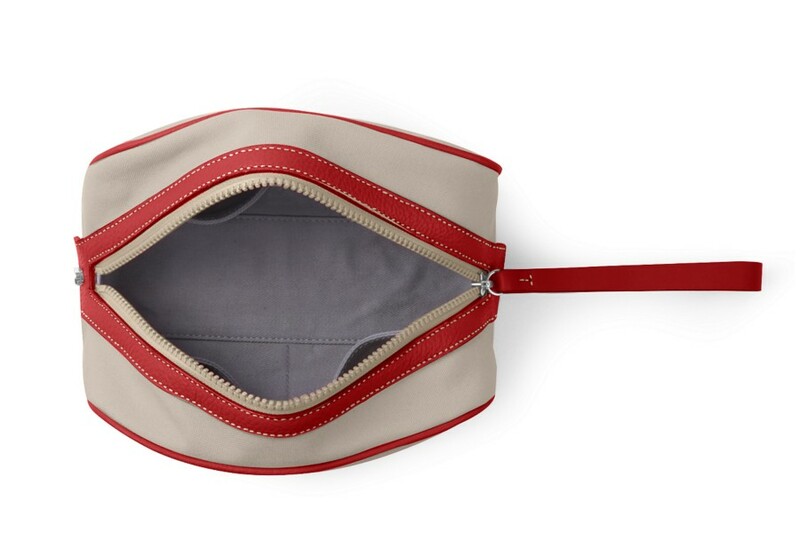 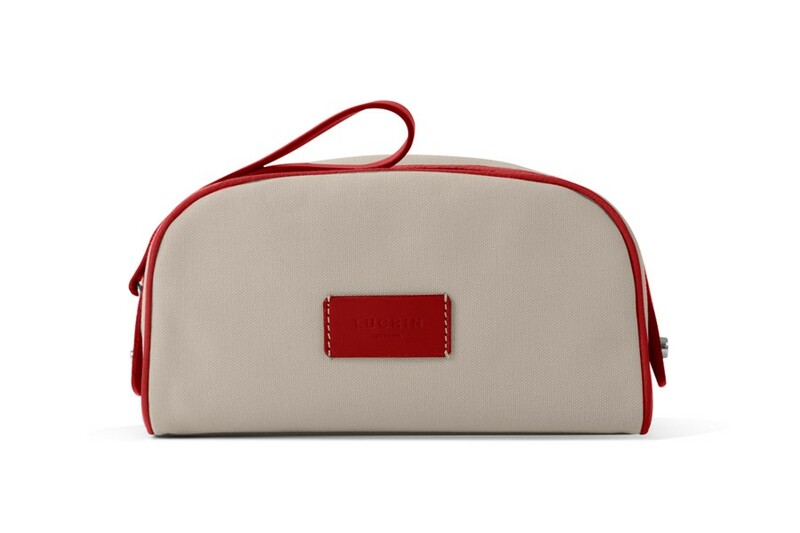 Presenting one of the most beautiful creations of toiletry bags from Lucrin’s Designer Collection. 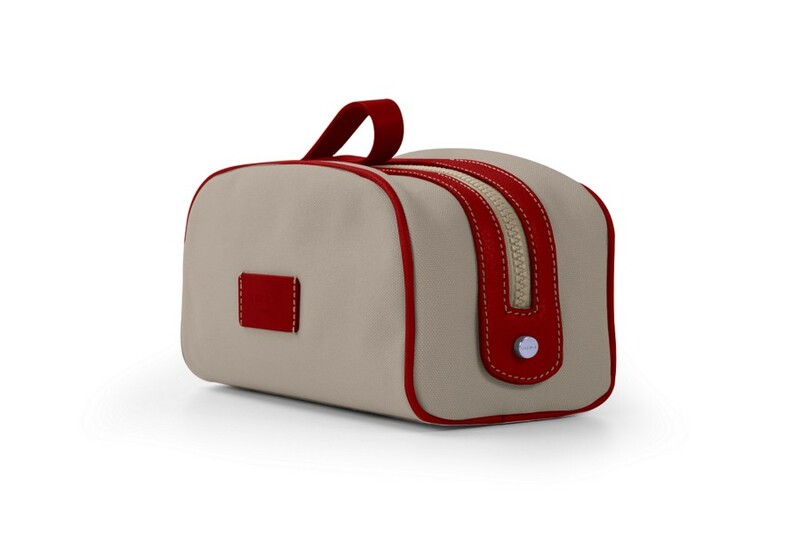 Here is the canvas dopp kit with luxurious leather finishes. 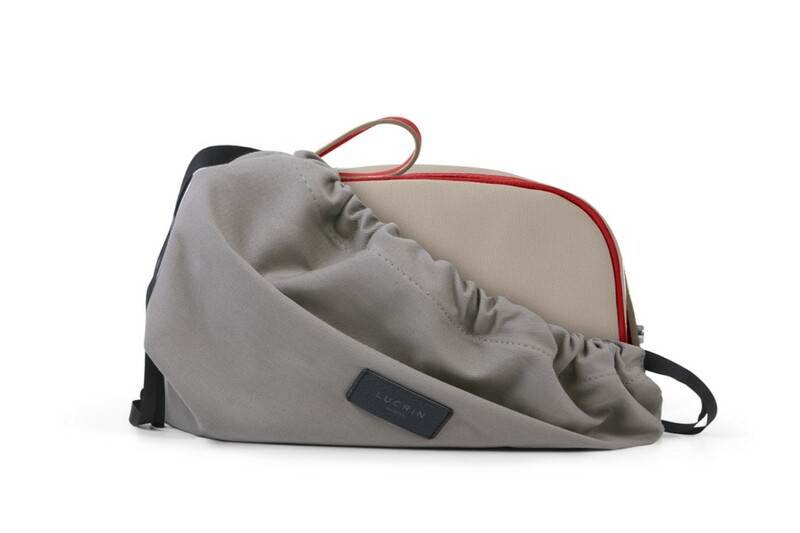 Designed in such a way that you can use it for many purposes and even carry it anywhere you want to, as its fabric is water repellent: for a voyage, at the beach, for any sports you love.